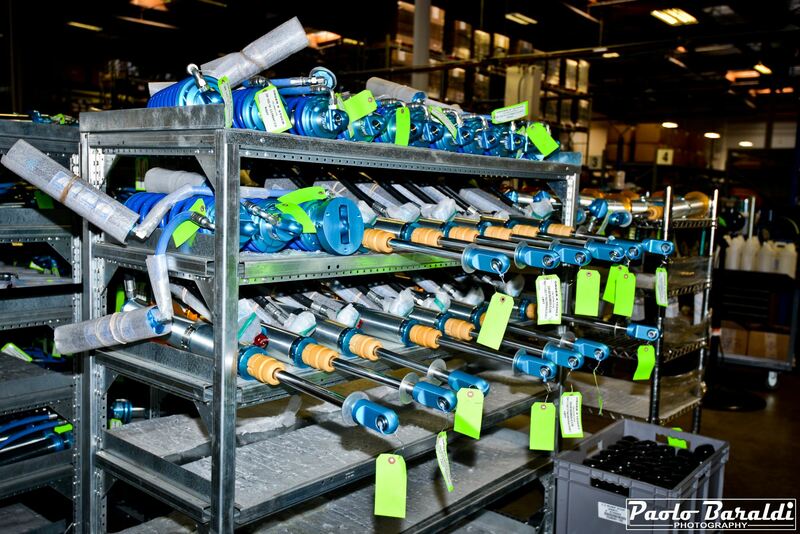 Founded in 1996 by Lance King, King Shocks is the world leader in high performance shock absorbers. 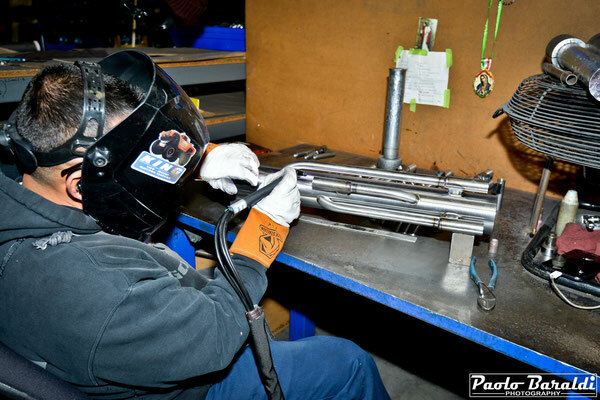 Completely handmade, precision, attention to the best materials, rigorous standards and professionalism make King Shocks shock absorbers the most performing and reliable. Since my first visit to King Shocks, 9 years have passed. Since then, race after race, I always had a good relationship with the "men in blue". 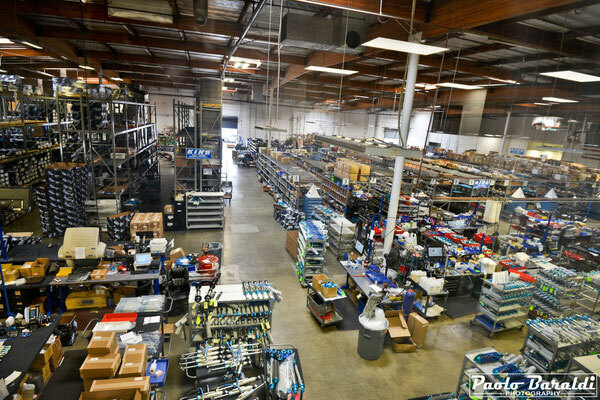 This year, after the King of the Hammers, I gladly accepted the invitation of Ramses Perez (Marketing Director) to visit the new King Shocks headquarters in Garden Grove (CA). 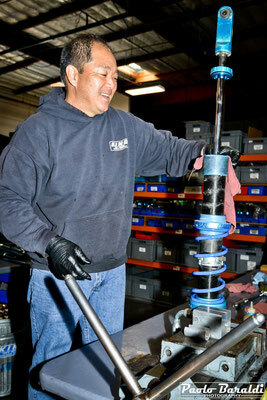 Quality, high performance and customer service are the most important aspects for King Shocks. 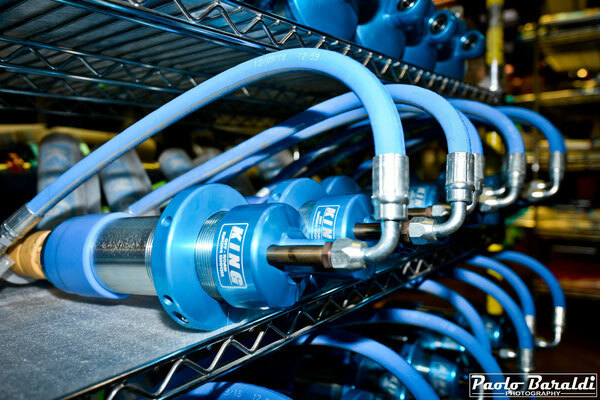 King Shocks, honoring its tradition, produces adjustable and rebuildable automotive shock absorbers and performance racing products for utility vehicles, OEM replacement and professional racing use. Quality, high performance and customer service are the most important aspects for King Shocks. 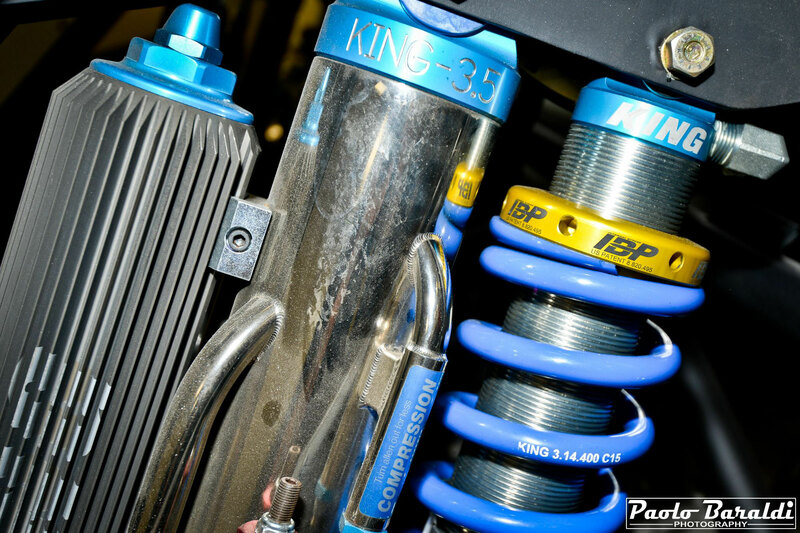 The King Shocks product line includes Coilover, Bypass and Smoothie shocks as well as Bumpstops, tools and racing jacks. 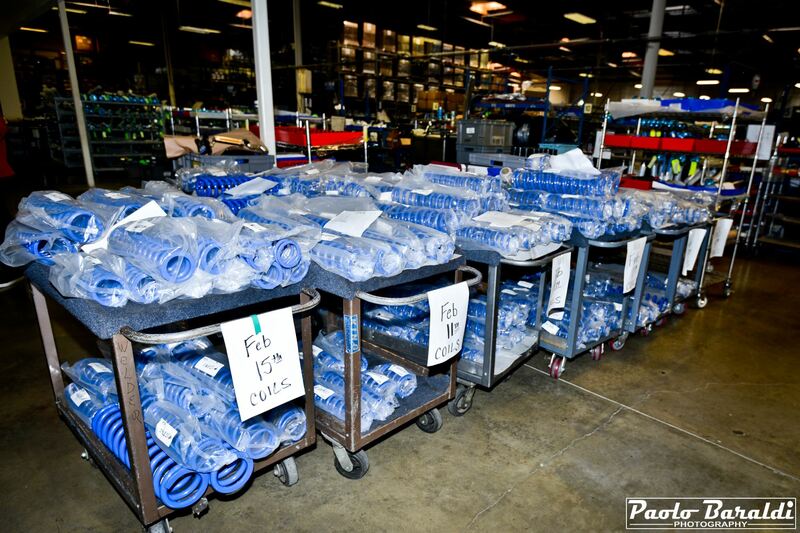 OEM and UTV upgrade kits offer serious performance upgrades and simple bolt-on installation. They are available for stock vehicles or those modified with aftermarket lift kits or long travel suspensions. During my visit to the production department, I was delighted to see that, as in 2011, even today every single part of the shock absorber is manually built inside the company by highly specialized personnel. 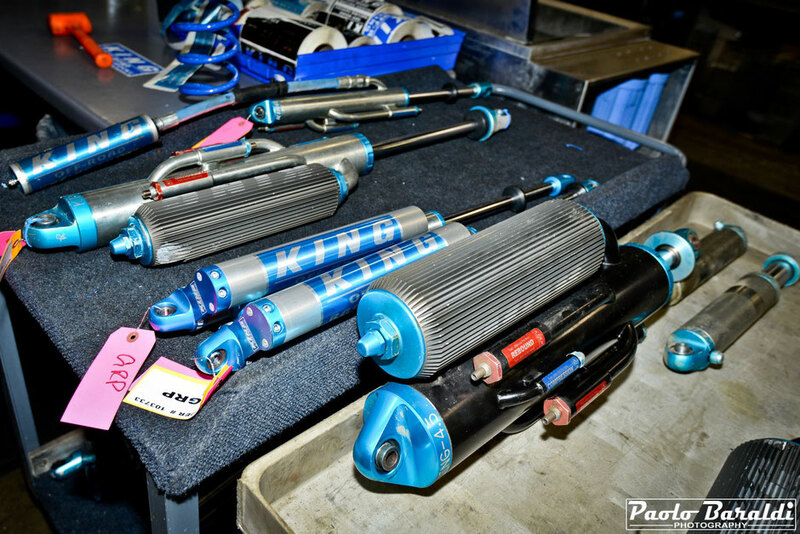 This care, precision, attention to the best materials, high standards and professionalism make the King Shocks shock absorbers highly performing and reliable as well as satisfying every need of the customer, even the most demanding. At a certain moment, I arrive at a workstation where I saw used shock absorbers. Ramses Perez explains to me that they are those of the drivers of the King of the Hammers and that they are there to be completely overhauled. 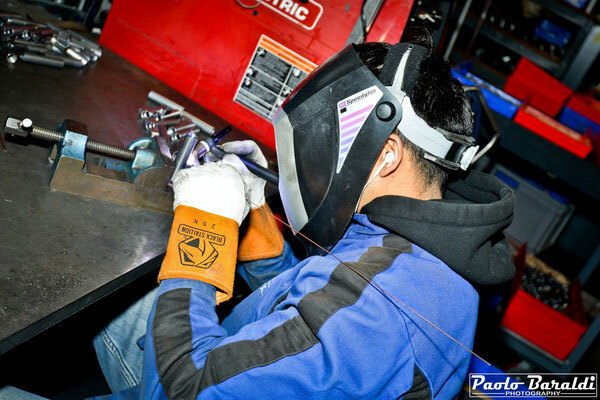 "Working on these shock absorbers", explains Ramses, "is fundamental for the engineers of King because they offer them important feedback that enrich the development phase of our products". In fact, "every product we sell", continues Perez, "is the result of constant tests done with the best drivers competing around the world. 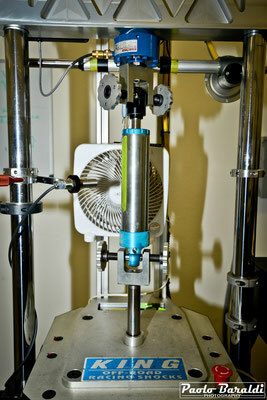 These tests in the real world expose our shock absorbers to a high level of stress. Highly qualified technicians study materials and new solutions. 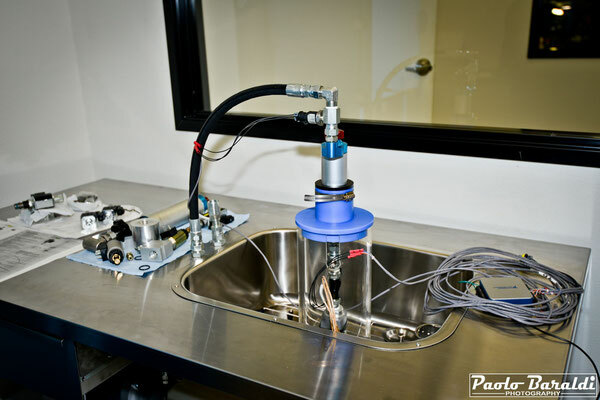 In addition to our intensive testing program in the field, each new project comes from the laboratory where our highly qualified technicians study materials and new solutions ". I've seen some tests in the lab and I personally realize how accurate they are. Oil is one of the most tested components in order to find the one with the best characteristics. 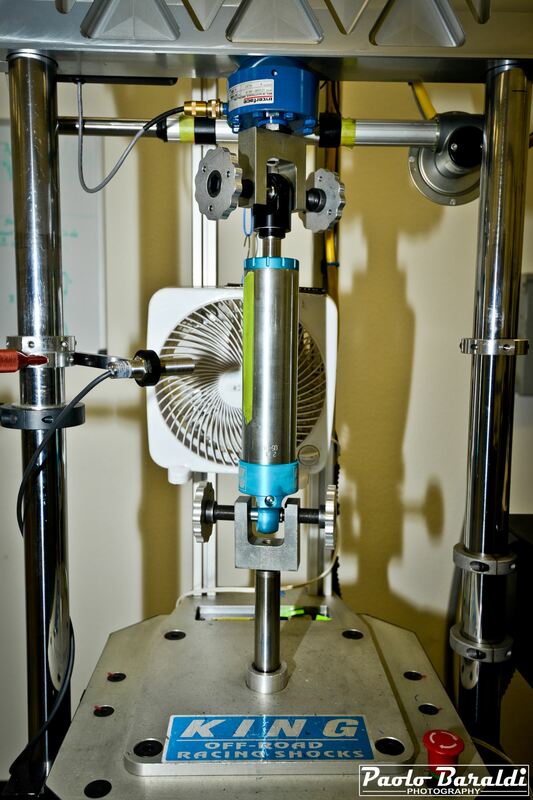 The simulation of the duration of a shock absorber under different stress conditions is another of the important tests done in the laboratory. 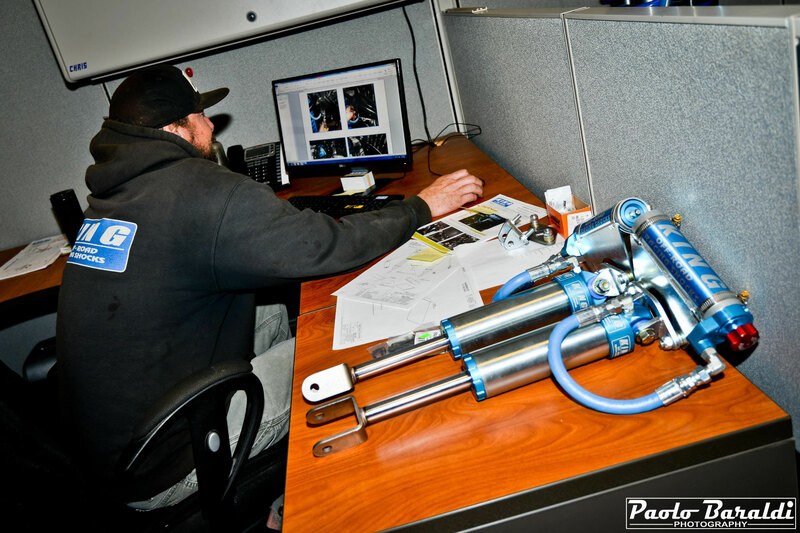 In addition to this, King Shocks provide highest level of customer support offeringr complete tuning and rebuilding services. 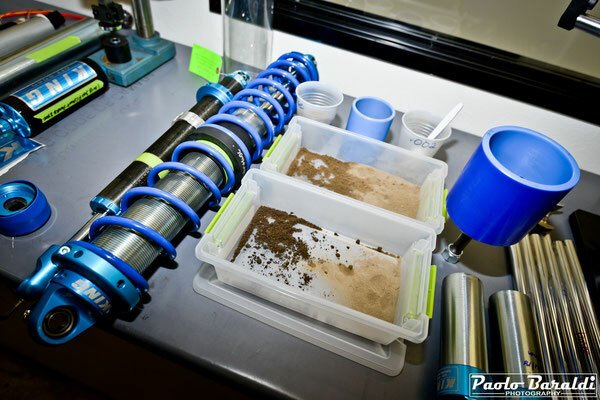 “Our depth of knowledge when it comes to shock tuning and suspension set-up is second to none”, explains Gerardo Iribe, “we are available on a weekly basis at races, off-road events and tuning sessions helping you attain the most effective damping performance from your suspension”. 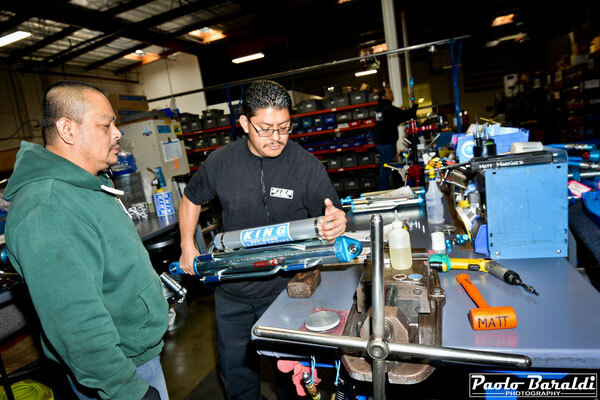 “King Shocks also offers”, continues Ramses Perez during the visit, “design, manufacturing and engineering services for custom one-off applications. If you can dream it, we can build it. When you choose to ride on Kings you can rest assured you will have the finest shocks obtainable”. King Shocks was born long before it was officially founded in 1996. The Lance King projects of the early 80s were created to meet the needs of high-level drivers of those times. In those years, there was nothing that could satisfy drivers like Bill Stroppe, Parnelli Jones and Walker Evans. The shock absorbers of the time did not stand at the high speeds of the race vehicles, which, because of this, reported serious damage to the mechanical parts. 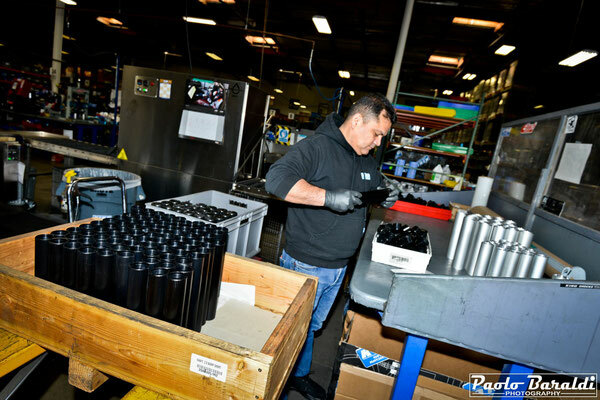 The first 3" shock absorber of King shocks was designed with pure performance and made with the best materials of the time. Like most family owned businesses, King Shocks had humble beginnings. Lance King did the design work and the machining of the parts, Son Ross was the welder/fabricator and Son Brett did sales. To get the company off the ground, Ross and Brett worked a whole year without drawing a paycheck. Like the desert racers who ran their shocks, the Kings where not afraid of hard work and perseverance. 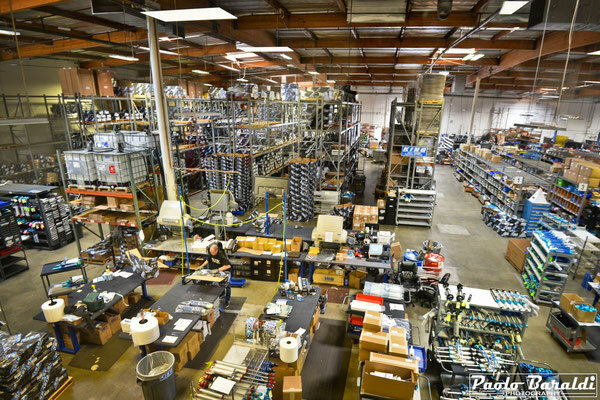 King Shocks has grown to become today the great company that is still remaining faithful to its initial philosophy of putting quality and performance above all else and continuously improving materials and design. Many of today's features of King shock absorbers were introduced at the time by Lance himself always looking for new solutions for his customers. 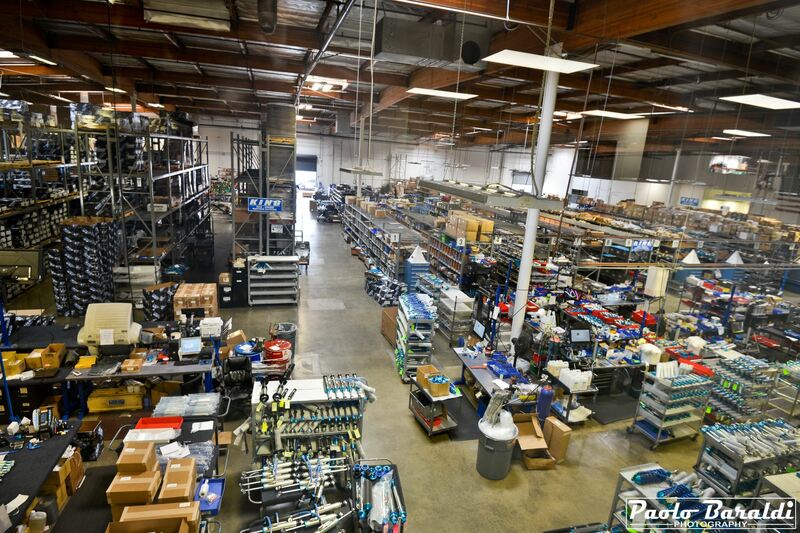 Like many companies, King Shocks has grown from a small business building custom made shocks for race cars to a manufacturer of hundreds of products for many different applications. “The difference is, we still build custom made one-off shocks for racecars, we never stopped”.